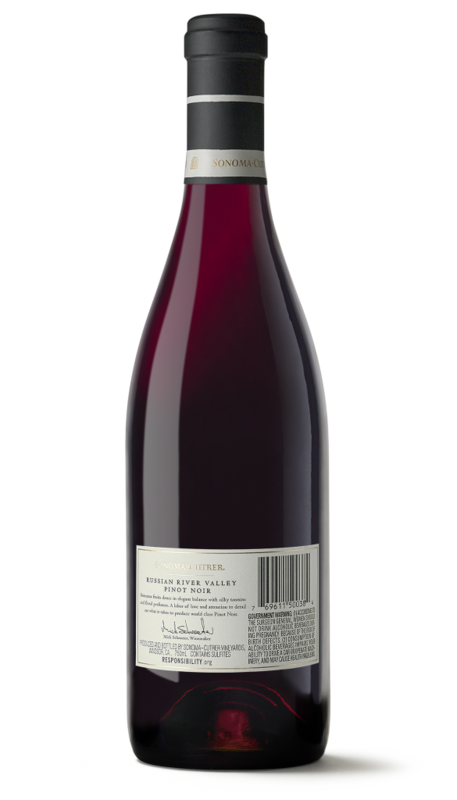 This vintage of our Pinot Noir expresses classic Russian River elegance and flavors of dark fruits and forest floor complexity. 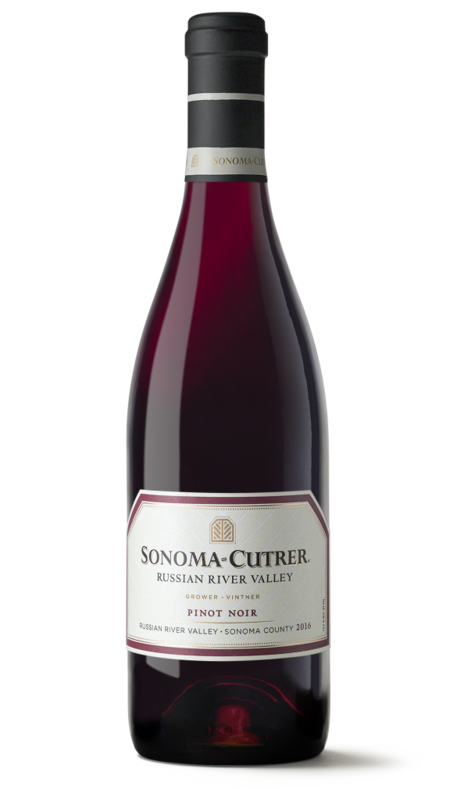 This wine is round, silky, and elegant with a juicy mid-palate and a wonderful long finish, expressing all the hallmarks and elegance of a great Russian River Valley Pinot Noir. 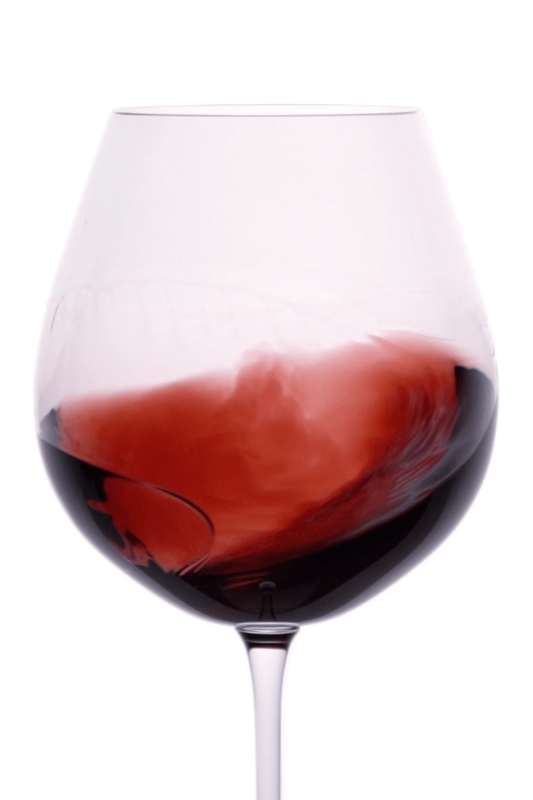 As this wine is poured into your glass, you will notice its beautiful, dark ruby red color. The first impression starts in the nose with intense blackberry fruit aromas, cola and cassis jam followed by a touch of vanilla and tobacco accented with hints of baking spice and red licorice. The wine is richly textured and balanced with a beautiful brightness. Flavors of black cherry, tobacco and sweet barrel spice shine throughout. Fine tannins round out the long, smooth finish. After resting for 11 months, the final blend was assembled and prepared for bottling. It then evolved in the bottle for an additional 6 months. 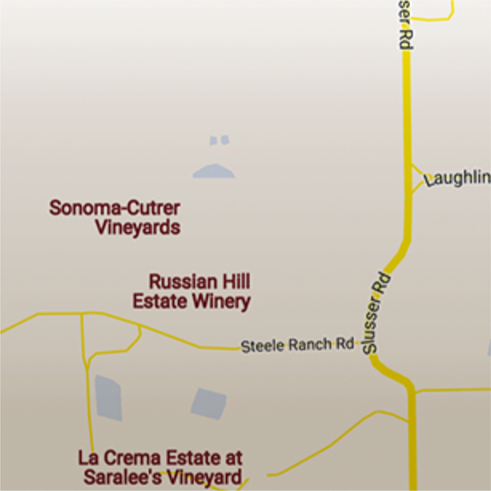 Our Owsley and Vine Hill vineyards in the Russian River Valley provided all the Pinot Noir for this lovely vintage.